Start 2019 with a bang, by immersing yourself in all London has to offer. From ceiling theatrics in the Royal Albert Hall, to an interactive dining experience in Waterloo Station – let’s explore cultural happenings in the capital. Enjoy London’s annual parade of magnificent proportions. The brass marching bands, floats, cheerleaders and acrobats snake their way through the city on 1st January, starting in Piccadilly. Wrap up warm and bring your singing spirit, this televised event is not one to miss. Experience a magical Christmas in Hogwarts as the Harry Potter film studios are transformed for winter. Discover The Great Hall lined with trees and dressed for the seasonal feast, complete with roast turkeys, hams and Christmas puddings. Wander through a festive Gryffindor tower and get swept away in Diagon Alleys snow drift. It’s a spectacle sure to delight little ones and adults alike. Not your average circus, Cirque du Soleil features awe-inspiring theatrics and stunts, one after another. Performed across the word, London, Vegas, Paris, Japan, this highly sought-after show is often sold out months in advance, so book early. 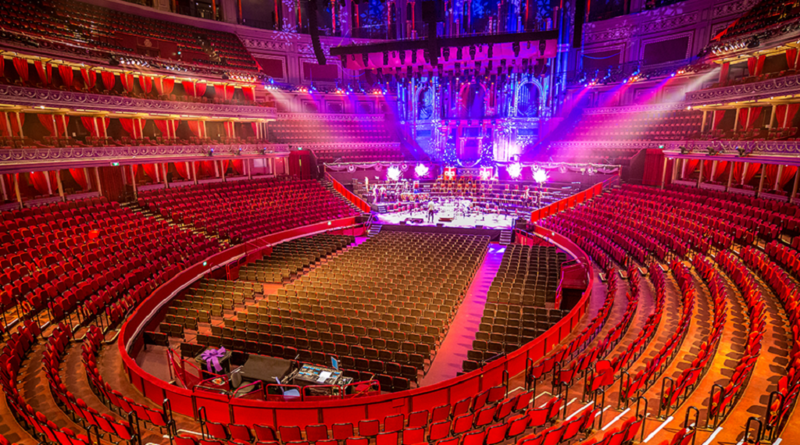 Amongst the backdrop of the Royal Albert Hall, expect to be dazzled. 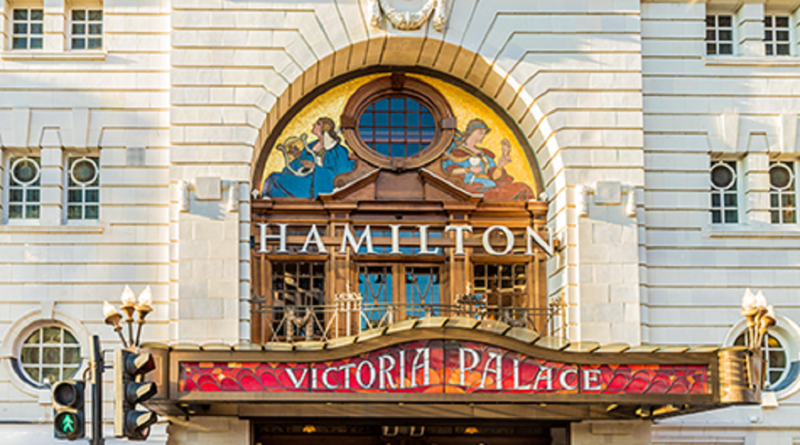 The much hyped musical, Hamilton, plays at the Victoria Palace Theatre throughout January. Winning seven Oliver awards, including Best New Musical, this is one production that shouldn’t be missed. It is set in the late 1700s and tells the story of, American founding father, Alexander Hamilton’s battle out of poverty and into a position of power. The production expertly combines politics, history, drama, dance and music – something for everyone. With hundreds upon hundreds of rave reviews, tickets are scarce. Snap them up while you can. Divine Proportions is an immersive dining experience – think cabaret, food and theatre all in one. Enjoy a five course tasting menu from within Waterloo Station, whilst the all female cast take you on a foray of music and theatre. This one is for the Madonna lovers. 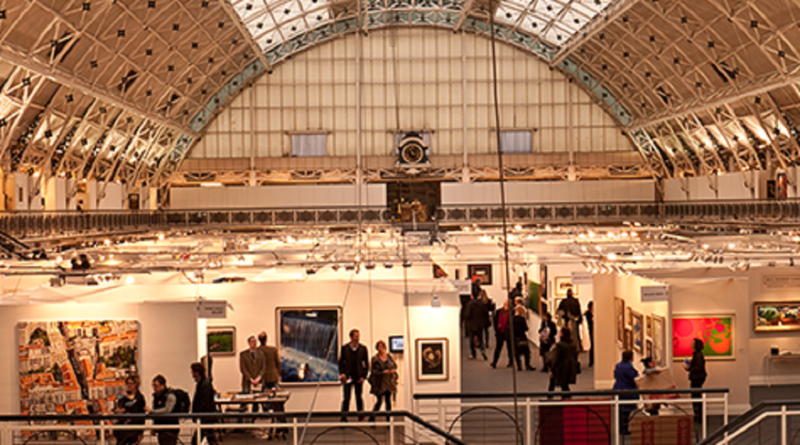 Running for the last 31 years, London’s annual art fair is a must for art collectors from all levels. With art from every medium, including sculptures, paintings and photographs, there is something for everyone. The event features talks from esteemed artists and curators alike, making it the perfect chance to brush up on your knowledge of the field. 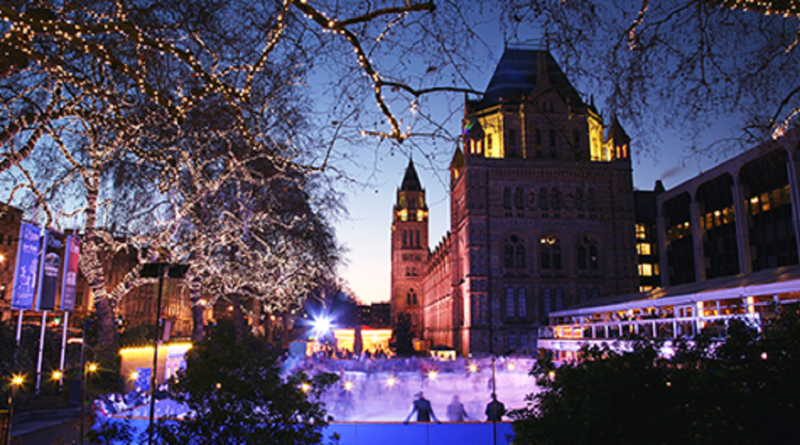 Take someone special to the enchanting Natural History museum ice rink in January. Set against a backdrop of the ornate Waterhouse building and a giant tree festooned with lights, it really is a sight to behold. Make an evening of it by stopping at their cafe for mulled wine and pastries. Looking to blow away the cobwebs after an indulgent festive period? If so, head to the London 2012 Olympic stadium. This 10k run takes place at 9:30am on Saturday 5 January. On Thursday 17 January, the NBA are back in London town. This time the O2 arena sees the New York Knicks take on the Washington Wizards. If you are seeking out some world-class sporting action be sure to get your tickets sharpish as all previous regular season games in London have sold out.